Businesses are going to spend their big tax cut savings on investors, new equipment, getting out of debt and buying other companies. Oh, and workers. Employees will get a tiny piece, too. A very tiny piece. Only 13% of companies' tax cut savings will go to pay raises, bonuses and employee benefits, according to a survey of Morgan Stanley analysts released Thursday. 43% will go to investors in the form of stock buybacks and dividends, the analysts predict. Critics of the Republican tax cut have argued that investors will reap the benefits, and companies will hardly reward their employees -- if at all. Many businesses have announced splashy tax cut gifts for their workers, including raises, better benefits and big one-time bonus checks. As of Monday, more than 300 companies have announced tax-cut-related bonuses and raises, benefiting 3.5 million U.S. workers, according to the White House. Yet that's a small fraction of the 125.5 million Americans who work for a company. House Minority Leader Nancy Pelosi last month called the tax cut bonuses "crumbs" compared with "the bonus that Corporate America received." Republicans say workers stand to gain tremendously from corporate tax cuts. 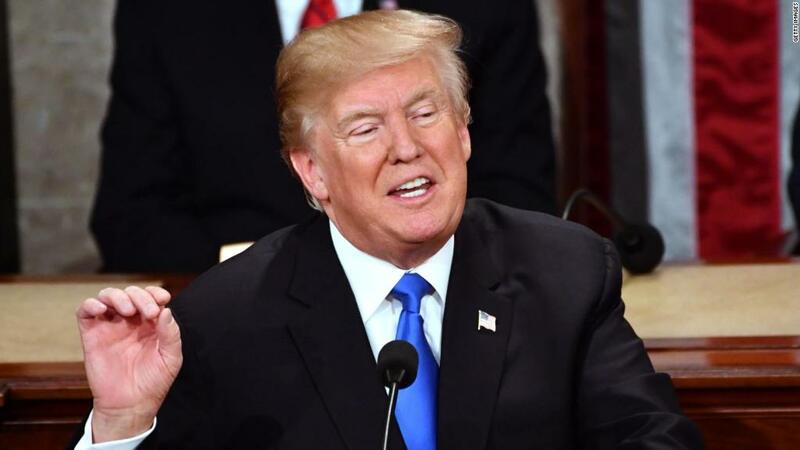 In his State of the Union address last month, President Trump predicted that the tax cuts would grow average American household income by $4,000. Though Trump's estimate is at the very high end of what economists consider possible, his prediction could yet come to pass. Most economists assumed -- and historical precedent suggests -- that workers won't gain a huge part of the tax cuts in the early years. That will go to shareholders, then maybe the businesses themselves, as Morgan Stanley's analysts predicted. But in the later years, the tax cuts could ultimately benefit workers. The idea behind that theory is this: Corporations will use their new tax savings to invest more in their companies, which will create more jobs and lead to higher wages. Even if the middle class does benefit from corporate tax cuts down the road, those benefits may not be as great or as immediate as the White House promised. Economists and tax policy experts agree that corporate taxes can hurt workers. The more tax companies pay, the less money they have to create jobs and pay workers. Exactly how much taxes hurt workers is a matter of debate. And even if workers do end up benefiting, those benefits might not last. The economy could enter a recession, and companies could rein in their payrolls.